Welcome to HealthPRO® Heritage – a trusted partner leading the industry in health care and payment reform readiness. 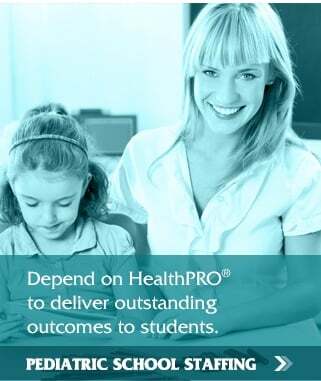 Nationally recognized as one of the largest privately-owned consulting and therapy management firms, HealthPRO® Heritage supports a diversified client base that spans the care continuum – from hospitals to CCRCs, SNF/Subacute centers, AL/IL, outpatient, schools, and home health. Three robust service sectors – clinical strategies, senior living, and home Health – compliment the core therapy services division to drive value, enhance revenue, and shape care on multiple levels by leveraging the power of critical marketplace intelligence, a visionary approach to care, and sophisticated proprietary tools and resources. 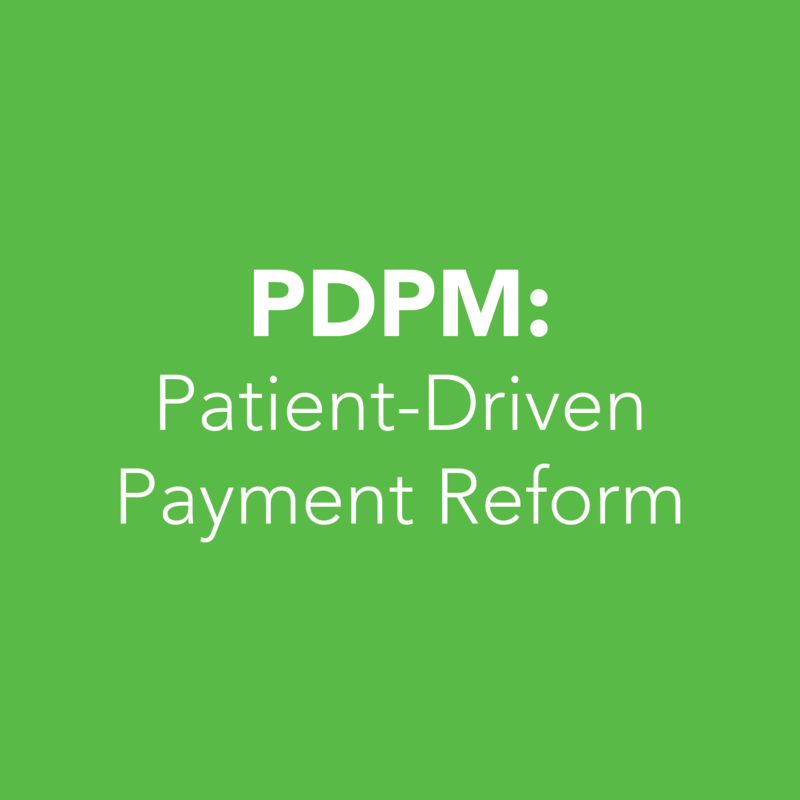 The Patient-Driven Payment Model (PDPM) will replace the current RUG-IV system October 1, 2019. Discover changes you can make TODAY to set your organization up for success. 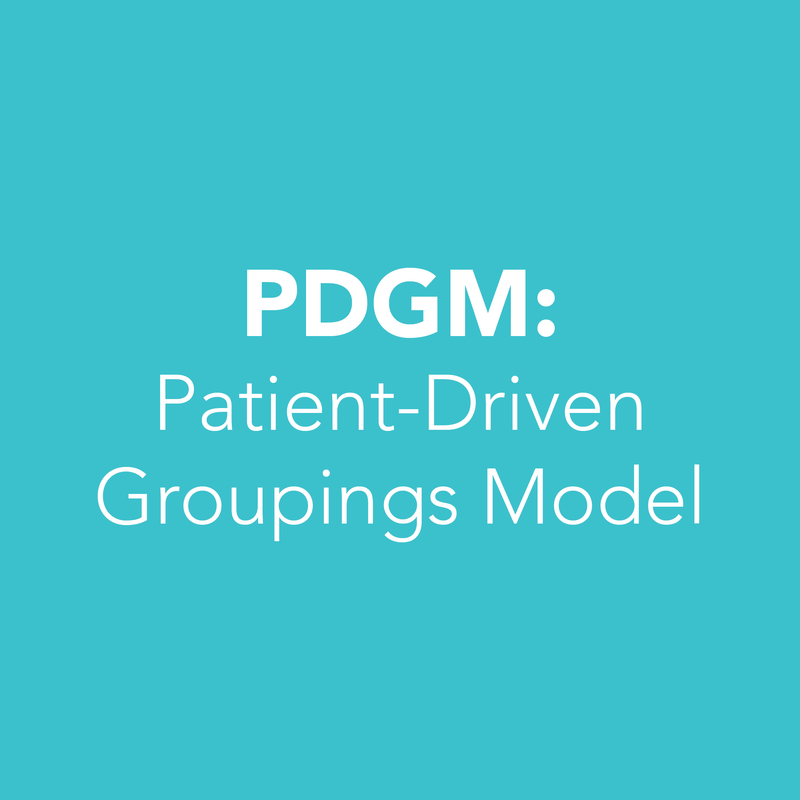 The Patient-Driven Groupings Model (PDGM) will go live January 1, 2020. Discover changes you can make TODAY to set your agency up for success. Our innovated, redesigned, and patient-centric approach to care is evidenced by our partners' increased outcomes and fiscal success. 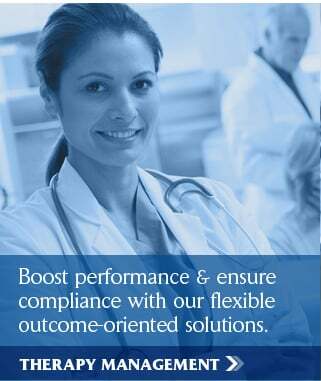 Our clinicians exercise their clinical judgment without restriction, and in a compliant and ethical environment. 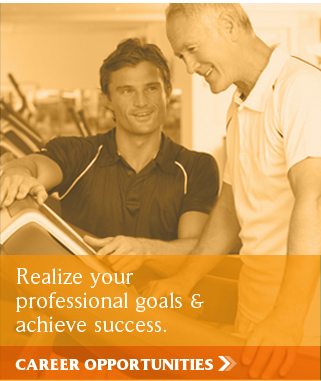 Join the HealthPRO® Heritage team and be the clinician you were trained to be! 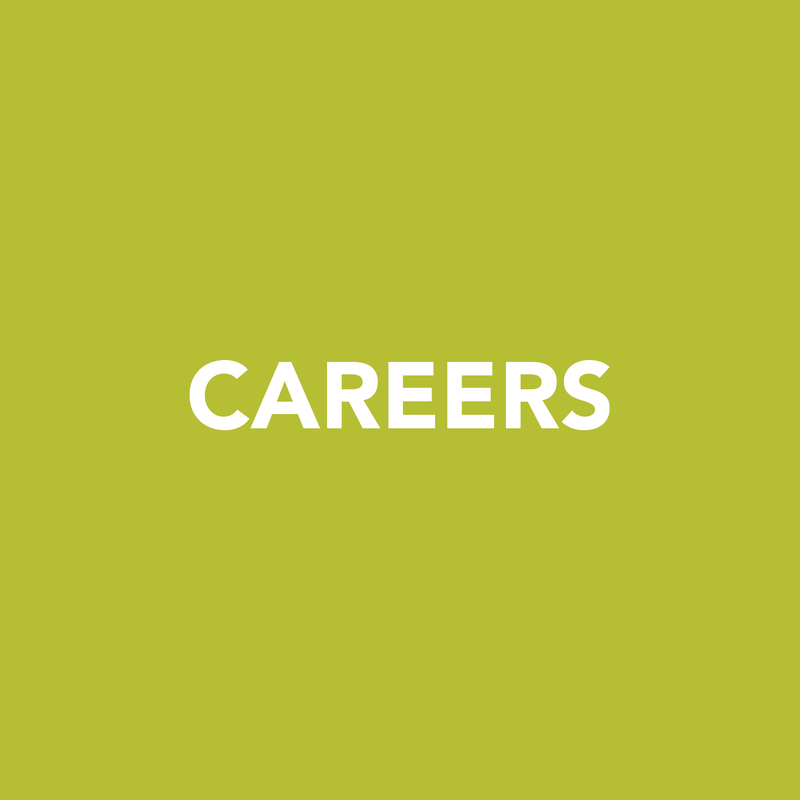 Learn more about a career with us. Our proven clinical models and operational, regulatory, and financial expertise provide sustainable positive bottom line results for our partners. 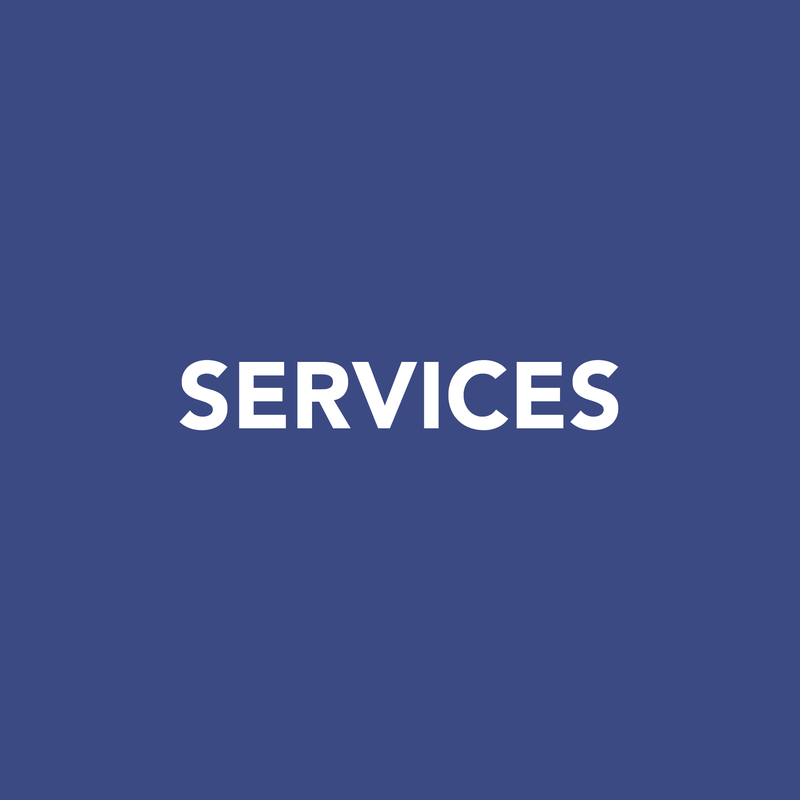 Learn more about our depth of service offerings. 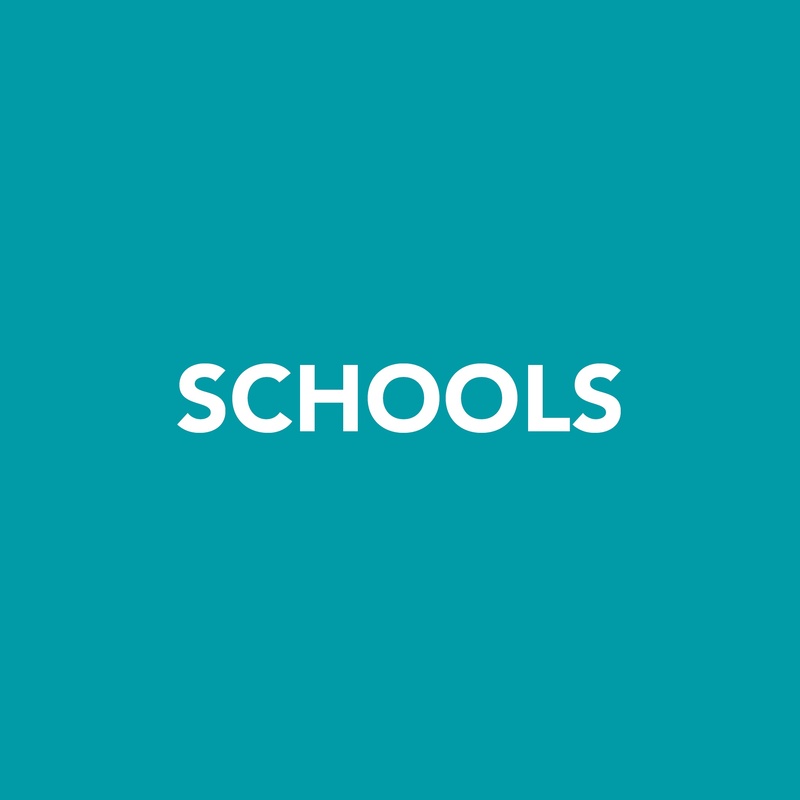 Our school-based therapy model is designed to help children be successful in the educational environment and reach their highest level of independence. 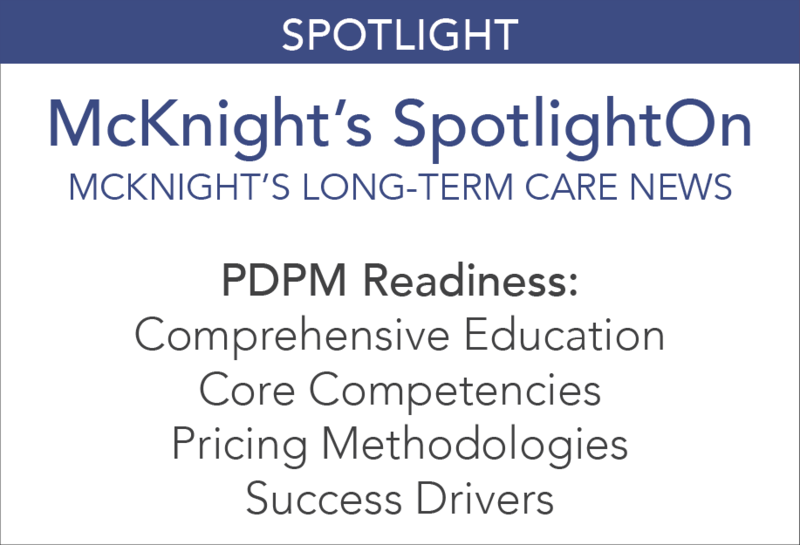 Learn about improved student outcomes, mentorship programs for our therapeutic clinicians, and support for our partnered school districts. 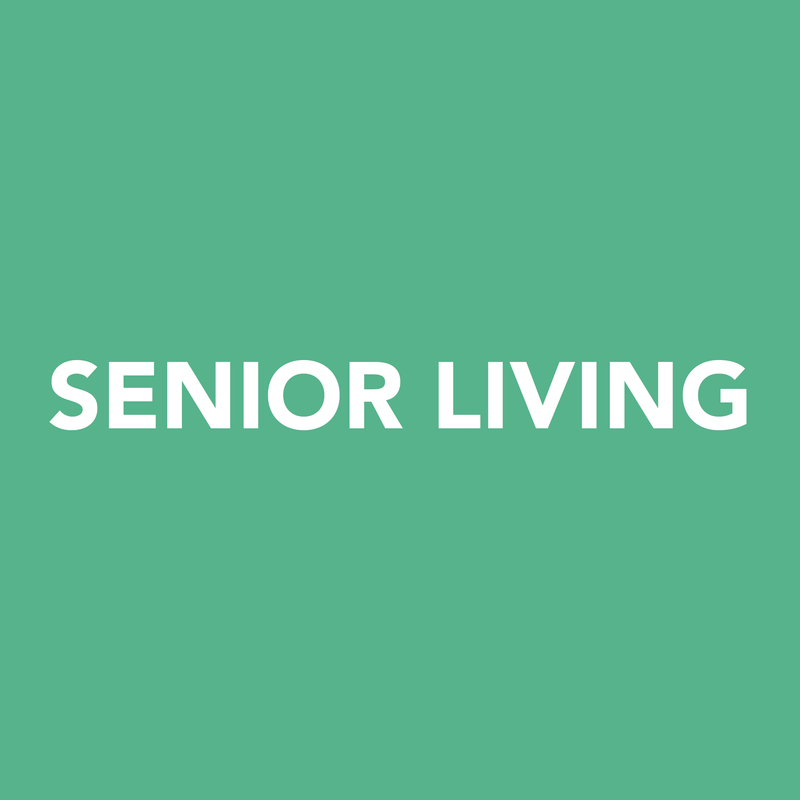 Senior Living communities have an opportunity to leverage therapy to secure a place in the continuum. 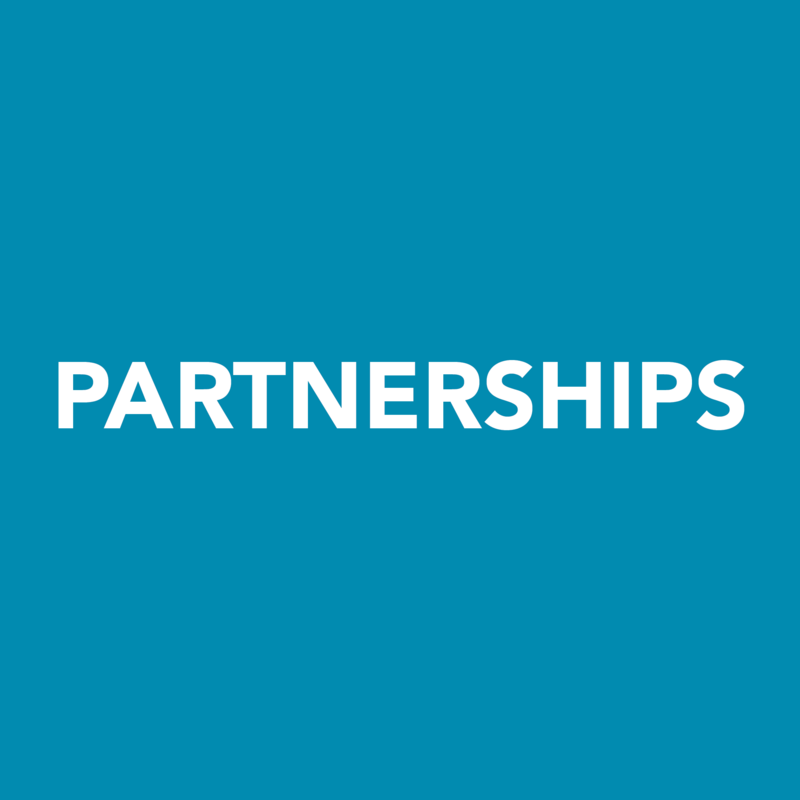 Learn how our holistic approach to partnership can help your community thrive. We help children grow, flourish, and feel comfortable and confident in their environments. 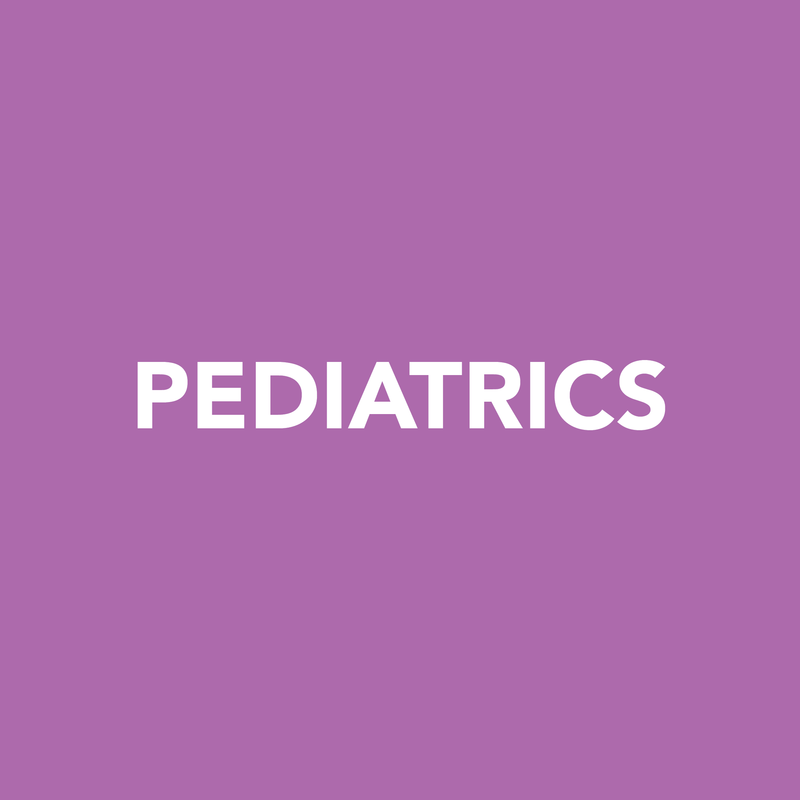 Learn more about our comprehensive approach.